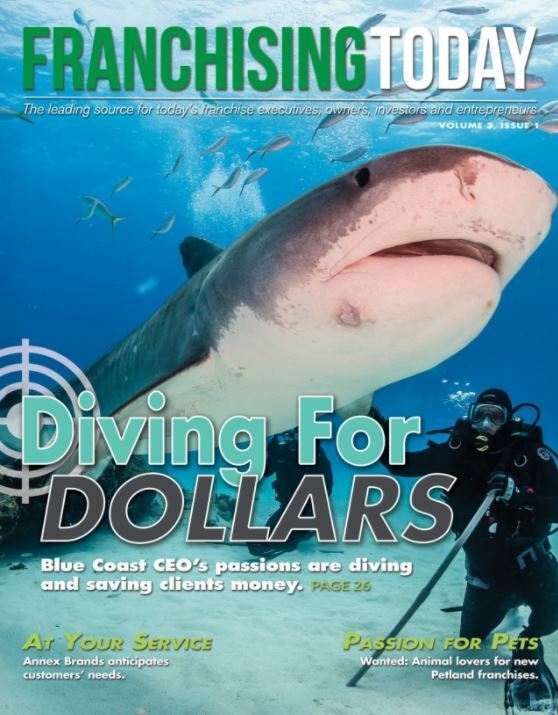 As featured in Franchising Today Magazine - Read the article here. Vendor Compliance Screening a Revenue Source? © Copyright Blue Coast Savings Consultants, All Rights Reserved.